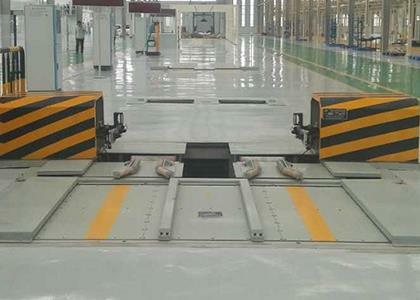 Important role of the four-wheel aligner_新闻_Shandong Zhengneng Automobile Testing Equipment Co., Ltd.
Four wheel alignment : It is a process of measuring and adjusting the suspension structure of the vehicle chassis. It is used to solve a series of problems such as the car eating, the deviation, the steering wheel trembling, etc. caused by the suspension structure, because the suspension structure does not match the factory value of the vehicle. Lift: Simply a mechanical device that lifts a vehicle. Its purpose is to allow technicians to easily repair the vehicle chassis. 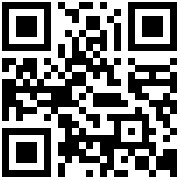 Is a separate device. Summary: The process of four-wheel positioning for the vehicle needs to be carried out at the bottom of the vehicle. There are two options, one is the original trench, and the orientation space extends downward. One is the lift, which is the upward extension of the azimuth space (note that the lift for positioning needs a technical improvement, that is, a corner plate and a test slide are respectively arranged at the positions of the four wheels of the car for releasing The vehicle is used for chassis suspension and tire torque and pressure. The pass-through four-wheel aligner only plays a role in this process.